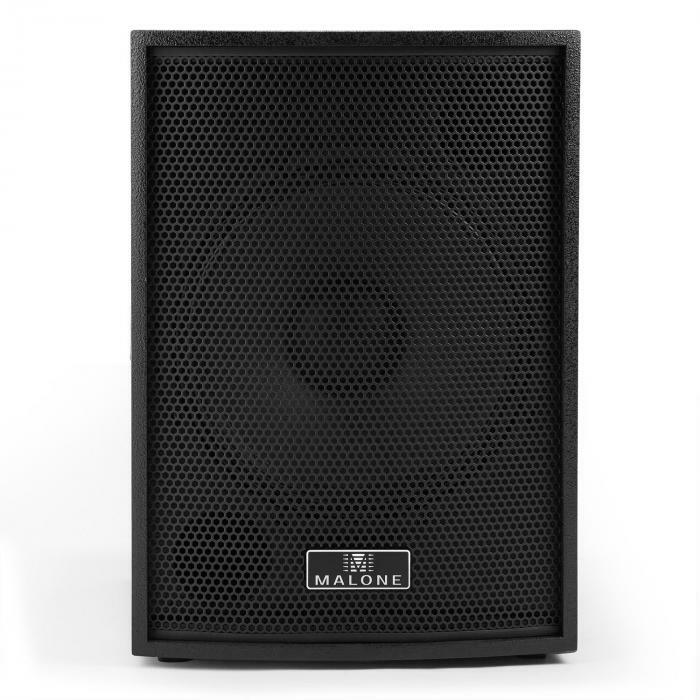 The Malone BB6-15SUBA-B is a fully featured active speaker with a wide range of applications, high performance, and with impressive sound. 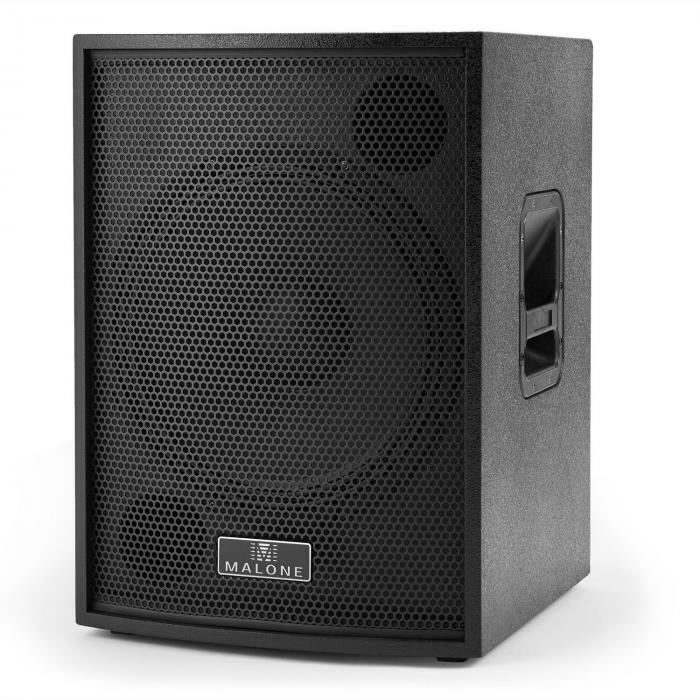 Various input options connect the active PA loudspeaker with all kinds of equipment and allow the integration of the Malone BB6-15SUBA-B comprehensive sound ensemble to perform at larger events. 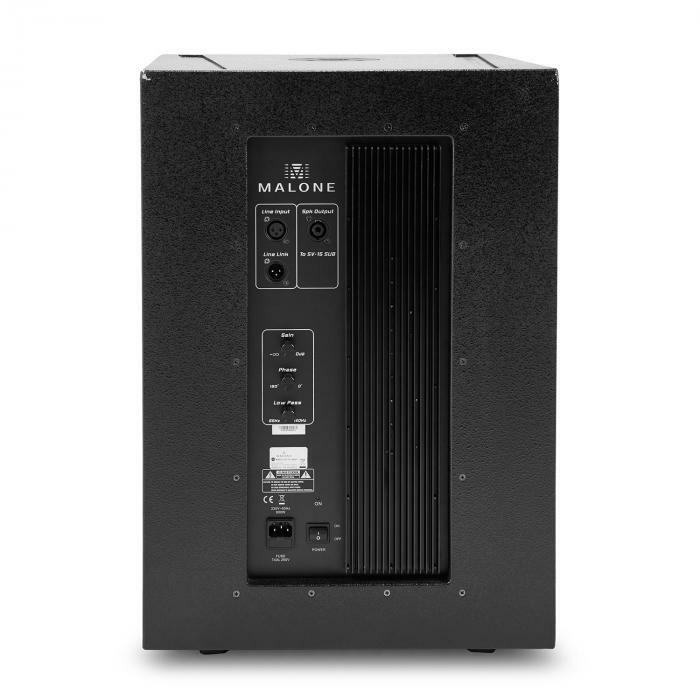 The performance limit is 400W RMS power. 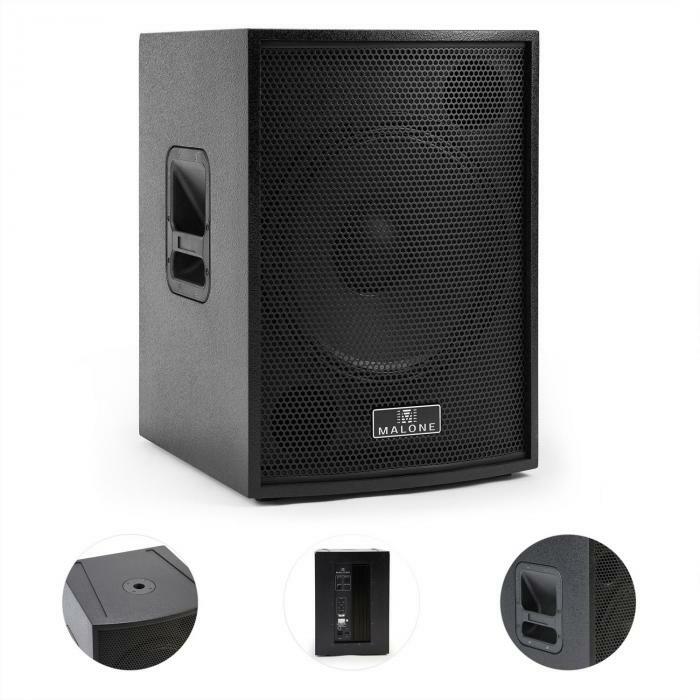 The sound can be adjusted to genre presets, room conditions and existing setups with a controllable low cut and switchable phase. 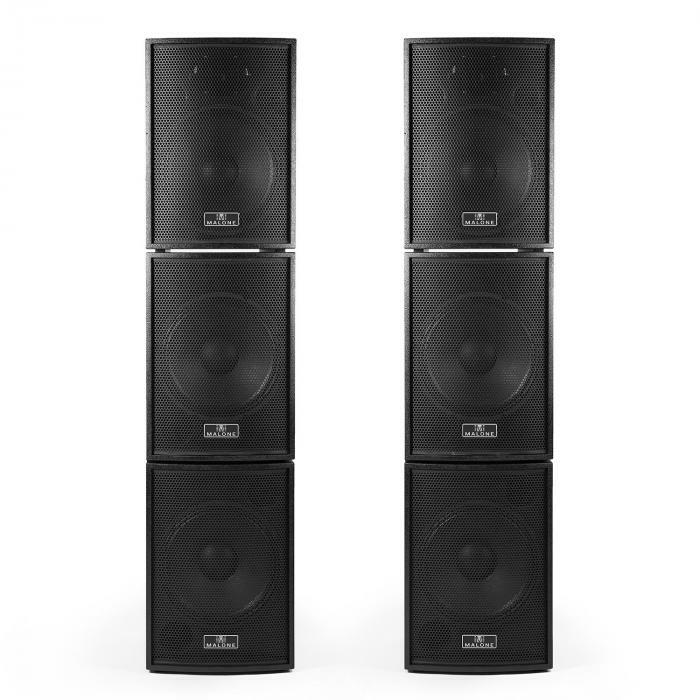 Setting up, conversions, and dismantlings are easily done manually, thanks to the bar handles on the side. 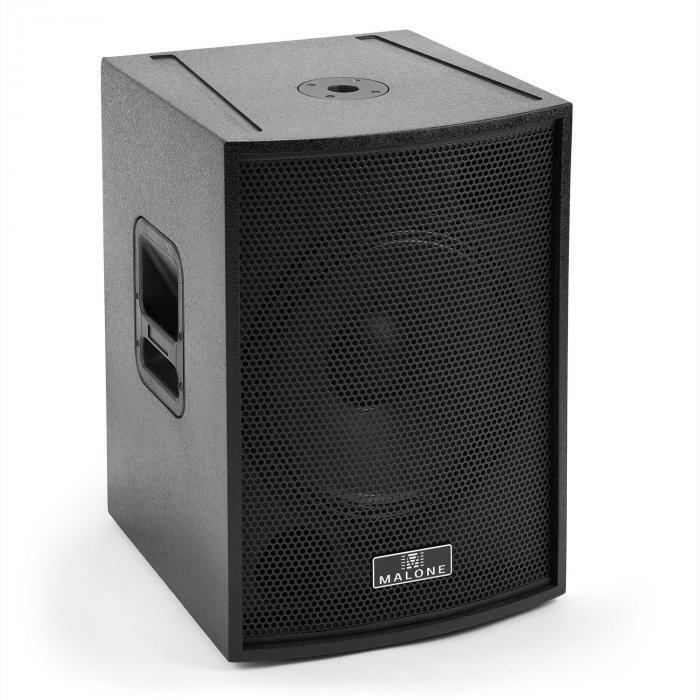 The robust, coated MDF chassis protects the active stereo against abrasion during a busy tour life. The overall package makes the Malone BB6-15SUBA-B a practical PA loudspeaker for the organization of concerts and other events.